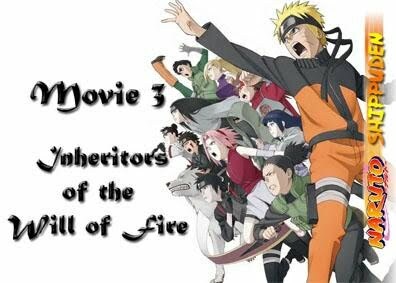 Naruto Movie 3 : Inheritors of The Will of Fire . For those who watched this movie , and want to grab the soundtrack but you can’t find it anywhere (or need to register to download) . Well , calm down and take a breath . It wasn’t easy to find the whole soundtrack , every link was removed . But I found it , I will upload the file with the whole mp3 on MediaFire (because I hate megaupload) . The file weight 51,23MB . Use Winrar/Zip to unzip/unrar . If the link die , or you want to download the file from another host then leave the host name in your comment and I see what I can do . In the Sequel , Zabuza come back with Haku to finish his fight with Kakashi and his team . 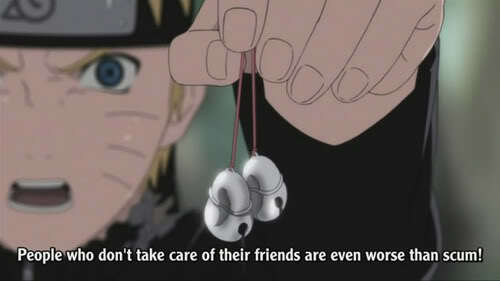 Sasuke will stand against Haku , and will find out just how strong is the boy in front of him .